StoryTeller is an inbound marketing agency helping private clubs grow their membership, event revenue, and build lasting community. We provide private club marketing services that stretch from marketing training to sales enablement and everything in between. We start by assessing where you’re at and discovering where you want to go, and identify opportunities to get there. Based on your goals, we develop marketing strategies and prioritize action plans for quick wins and long term success. We offer comprehensive training for your team on marketing automation and tools, processes and execution. We identify how to be fully visible to people searching online, and ways to engage visitors on your website to achieve your club goals. It’s not what you say, but how you say it. We work with you to identify your unique position, and humanize your message to connect with the right people. We create strategies that attract more people earlier in the decision making process. We turn website visitors into leads, and eventually new members. We craft your stories to share your biggest asset – your culture – in a captivating way, driving both new membership and member engagement. We've created thousands of pieces of content over the years including blogs, podcasts, webinars, and Emmy award-winning video — we know how to tell your story and stay on top of the developing platforms to do so. We help you attract and engage the right audience to build relationships with prospective new members and existing members on the right social media platforms. Search Engine Optimization is ever-changing, but it can be conquered. Our team of SEO experts help maintain a successful, responsive SEO strategy. We create and automate custom marketing content and campaigns focused on attracting more prospective members and converting them to new members. By setting measurable goals and tracking results, we adapt for opportunities to get the most out of your marketing programs and budget. Keep track of every lead on their journey to becoming a member. Deliver the right information to the right audience at the right time, automatically. 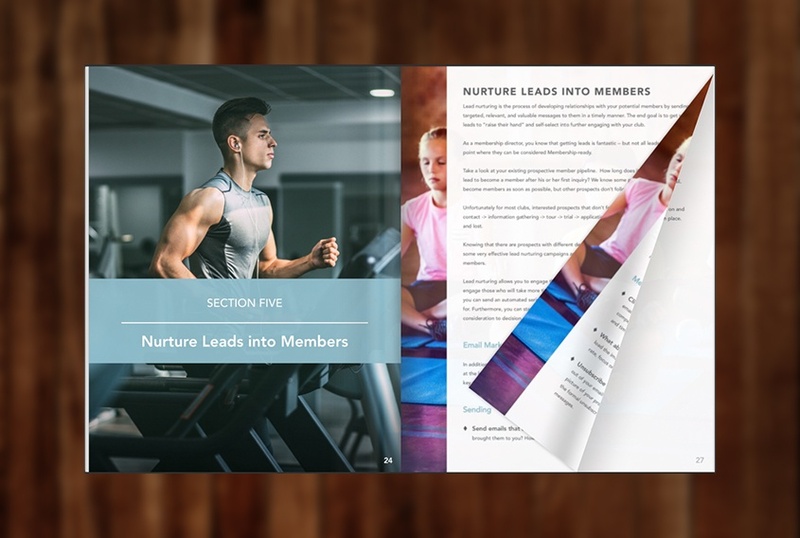 We turn membership interest into new members through a strategic sequence of automated emails, content and actions that nurture your leads until they’re ready to join. Automation takes the guesswork out of membership sales. We set up tools and processes, then train you to confidently predict, report and influence new member activity. Every club is unique, with different goals, starting points, and resources. We offer services to train your team, to develop and activate your strategic marketing plans, and to accelerate your membership marketing programs. Our solutions provide exactly what you need to succeed. Looking for ways to start modernizing your club's marketing today? Check out these great resources that will help you learn the essentials for private club marketing and how to budget for them today! Websites, content marketing, social media, lead generation and analytics — this comprehensive guide teaches you every step you should take to effectively market your club online. Many private clubs underspend on marketing. 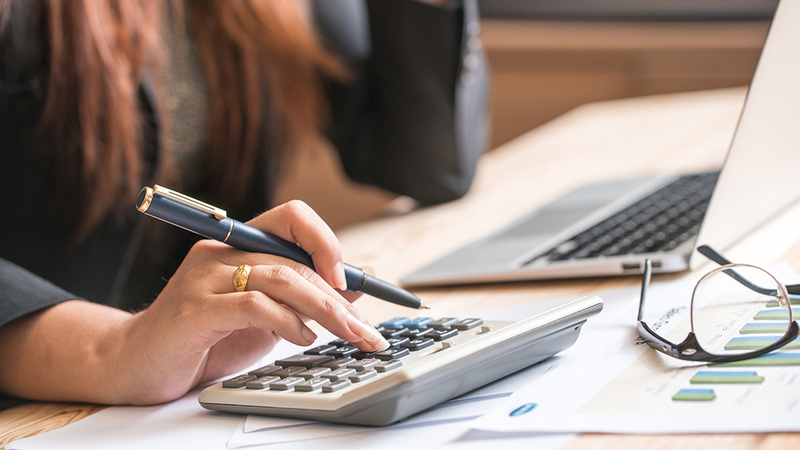 But developing a marketing budget will not only help define and align your club's goals, but it will also provide a strong case for allocating dollars to marketing. Tell us how we can help you reduce challenges and meet your goals.